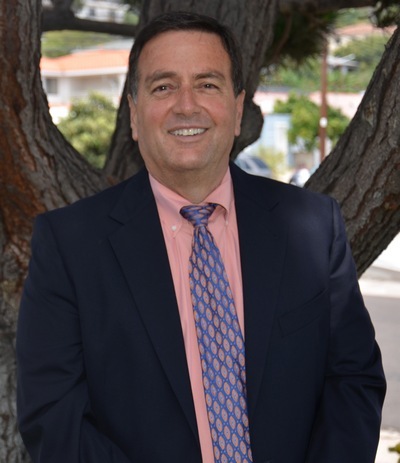 Dr. Mark A. Kretz was born in Los Angeles and raised in Buena Park, CA. He attended UCLA as an undergraduate and received his D.D.S. from USC in 1981. He completed a General Practice Residency program at Travis A.F.B., CA. He completed his U.S.A.F. scholarship commitment at Luke A.F.B., AZ in 1986. Dr. Kretz assumed ownership of Dr. Greg Hauser’s practice in 1988. Dr. Kretz is proud to welcome patients to a practice that strives for compassion, empathy, and experience with education striving to provide excellent dental care. His philosophy is that we are a service that provides outstanding care and clinical results. Dr. Kretz has received special training in dental implants, sedation dentistry, and endodontic and periodontal care. He focuses on complete care with an emphasis on cosmetic dentistry. He received his Fellowship in the Academy of General Dentistry in 1984. He is a proud member of the American Dental Association, California Dental Association, Academy of General Dentistry, Academy of Osseointegration, International Congress of Oral Implantologists and the San Diego Implant Study Club. Dr. Kretz and his wife, Lori have been married for 31 years. They are the proud parents of two sons and a daughter. He enjoys reading, fly-fishing, golfing, attending his son’s soccer games, and playing with his two Shelties.